We are committed to providing our customers with high quality, fresh and delicious table grapes from South America. Our unique grape varieties and exceptional customer service set us apart. We strive to provide our customers with the finest experience possible. OAG Global Inc. has partnered with the most exclusive Peruvian Growers, with labels that are renowned worldwide. These partnerships set us apart from all the rest, allowing us the opportunity to offer our customers the best! 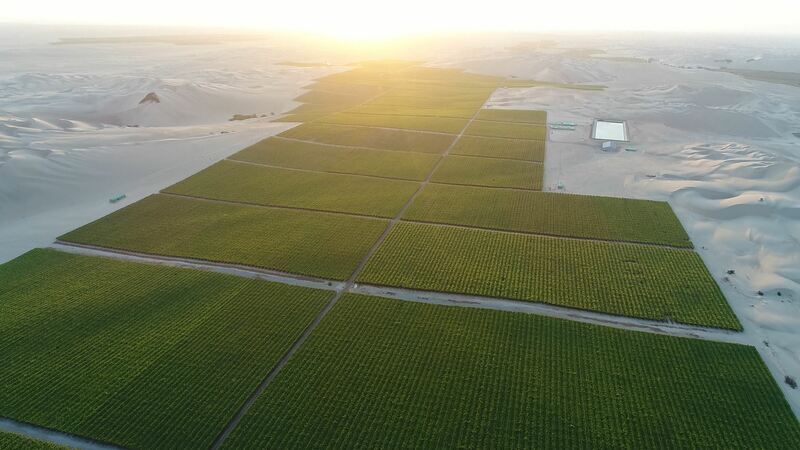 We are proud to complement our Peruvian table grape program with grapes from Chilean growers. Our fruits from Chile offer the most flavorful eating experiences from November through May. We are proud to operate with environmental sustainability and social responsibility in mind. OAG Global Inc.’s strong set of operating values ensures that every aspect of our business has the capacity to grow and thrive while protecting our land and delivering product that is safe and fully traceable - it’s the right thing to do! Copyright 2018 OAG Global Inc.